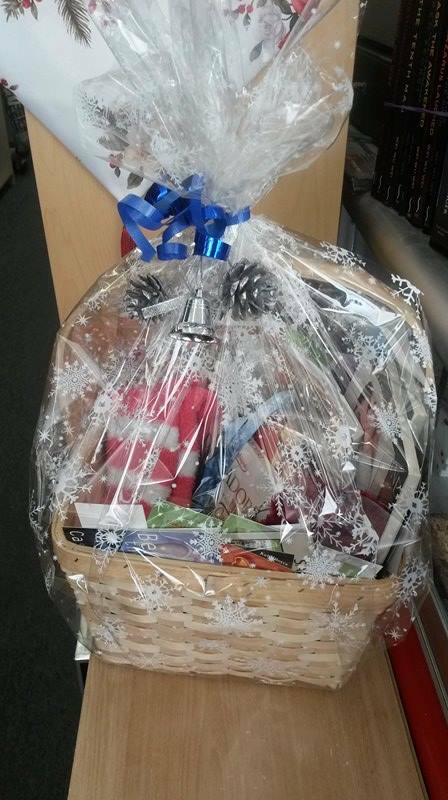 Only 10 days left before we draw for this wonderful Christmas Basket from Still Moments Magazine. Draw Date: December 15th. Have you filled out your free ballot to win??? Lots of Goodies in it including: 6 brand new Romance Novels, Chocolates, Author Promo Cards, Apple & Cinnamon Candle, Fuzzy Socks, Angel & Heart Ornaments & Ribbon Bookmark with a Snowflake & Mitten Charms. It would make the perfect gift for yourself or the book lover on your Christmas List. You can fill out a ballot and see the basket by our counter at the store.